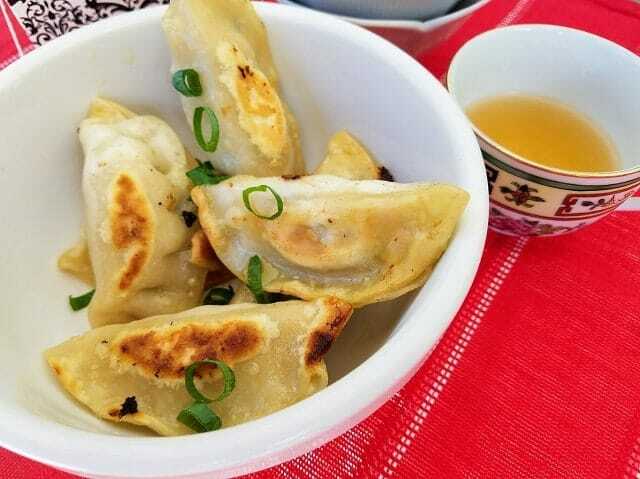 Ling Ling Chicken and Vegetable Potstickers are a delicious appetizer or side dish that can be on the table in under 10 minutes. As a busy Mom, cooking dinner for my family often adds more stress to my already very busy day. I tend to fall back in a rut of preparing classic meals that my family knows very well, which contain basic ingredients and are simple to make. 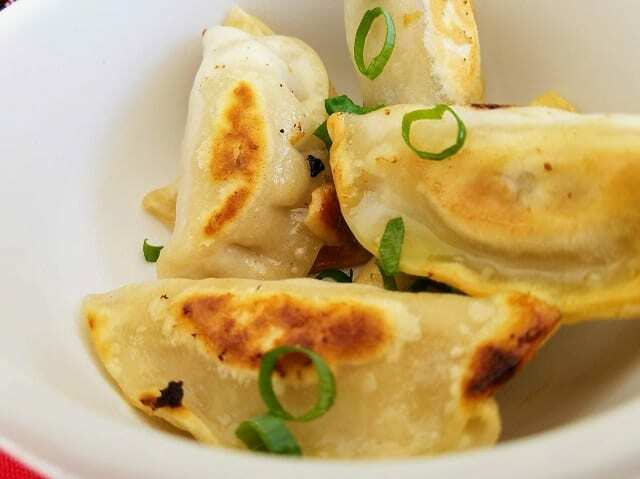 Ling Ling potstickers make a great instant dinner, so they are a great thing to have in your freezer for those days when there’s not much time to cook. 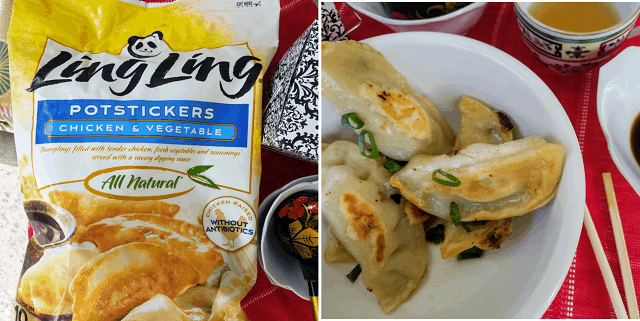 These Ling Ling potstickers don’t taste like a typical frozen dinner – they actually taste like restaurant potstickers! I like that I can put in the same amount of effort and make a delicious meal prepared by top chefs, using quality ingredients that keep my family asking for more. Ling Ling specializes in a unique Asian fusion cooking method that ensures each bite is infused with their signature sauces for an intense flavor. In addition, Ling Ling utilizes all natural, clean dishes with no artificial colors, flavors, or preservatives. 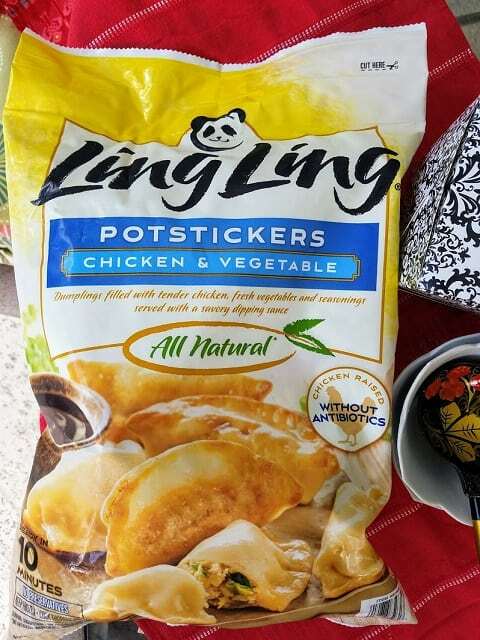 Ling Ling only use the best ingredients and seasoning to create various Asian entrees, such as their chicken and vegetable potstickers. They use high quality and clean ingredients like freshly sourced vegetables and savory proteins. Every bite of a Ling Ling dish bursts with flavors and guarantees to take your taste buds to new places. 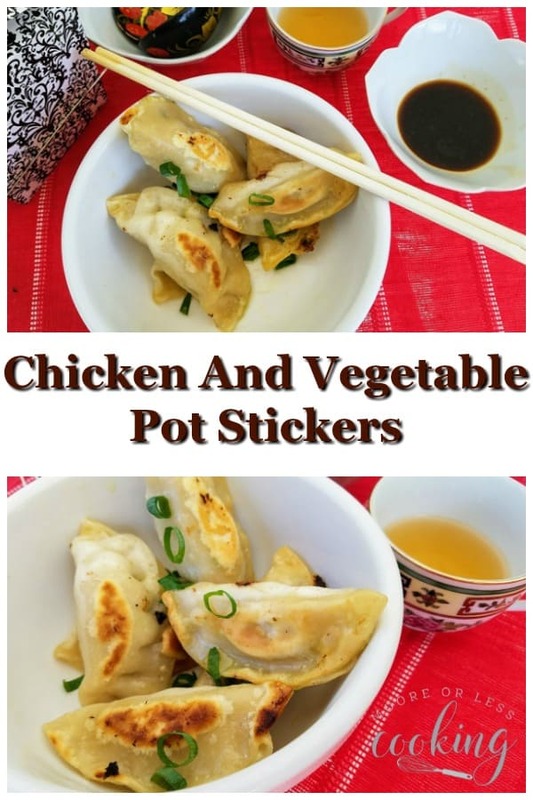 Ling Ling Chicken and Vegetable Potstickers can be prepared in minutes. It makes me happy that this affordable frozen entrée conveniently transforms dinnertime! 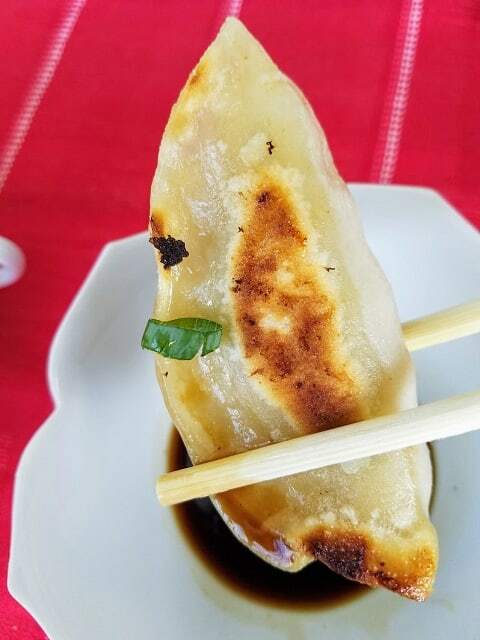 Ling Ling creates real authentic Asian recipes that are bursting with flavor. Chinese New Year falls on February 5th this year. Chinese New Year celebrates the beginning of a new year. Chinese New Year is celebrated all around the world. This celebration is usually referred to as the Spring Festival. The best food is served for Chinese New Year. 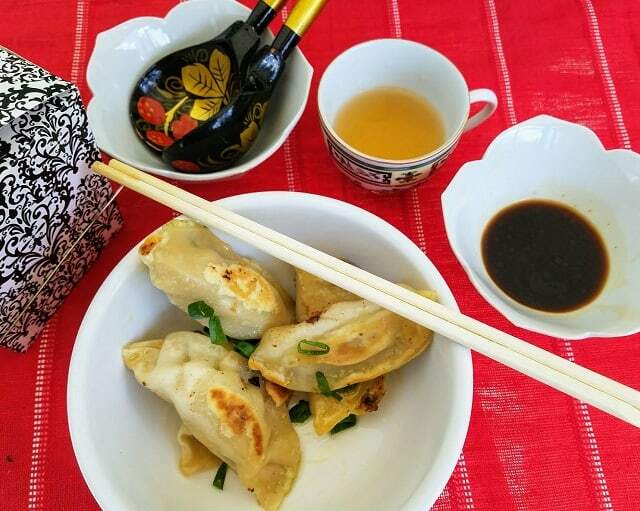 Ling Ling potstickers are eassy to prepare and convenient to share with family and friends for Chinese New Year. We celebrate Chinese New Year every year with our friends in Los Angeles. 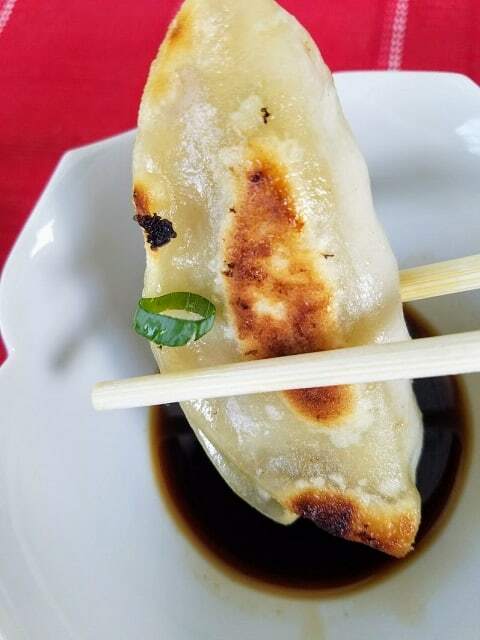 I look forward to trying new dishes and my favorite potstickers and dumplings. 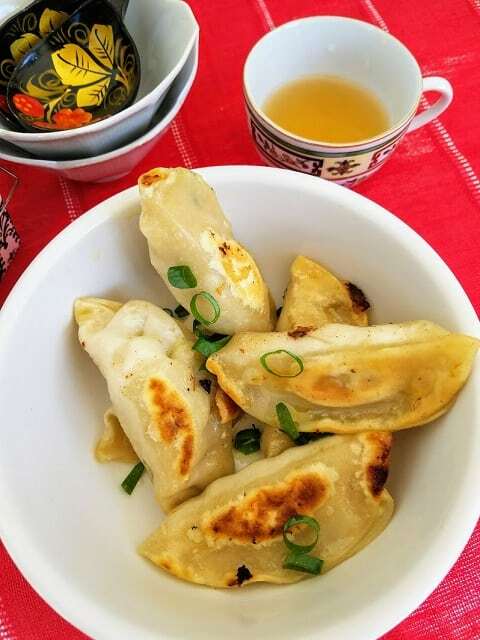 For the Chinese New Year, you are supposed to eat dumplings/pot stickers for every meal for good luck and a happy New Year. 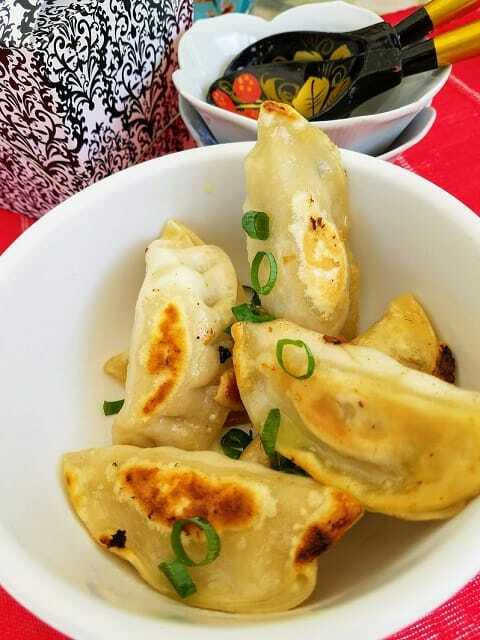 Potstickers come with Ling Ling delicious signature dipping sauce. 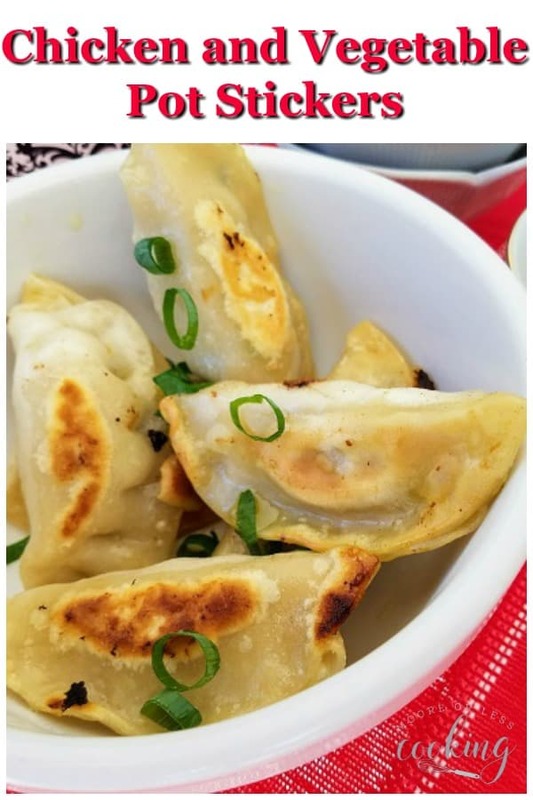 Be sure to pin these yummy Ling Ling Chicken and Vegetable Pot Stickers to your favorite appetizer board on Pinterest!